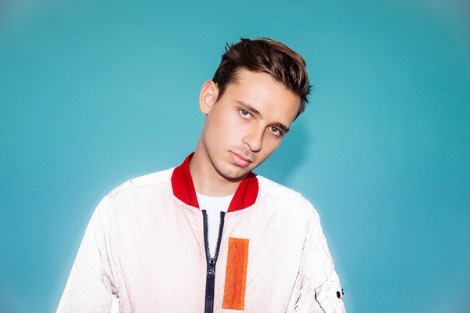 Flume’s video for “Say It” featuring Tove Lo, taken from his critically acclaimed new album “Skin”, premieres today. Watch the video, directed by NEZ (Disclosure, Kid Cudi, MIA) of Pulse Films. “Skin” is out now on Mom + Pop.